We are a privately owned Personal Care Provider Organization that has been serving the Twin Cities areas for over 10 years. Care on Wheels Home Care Services is a also a PCA provider through the MN Department of Human Services. Care on Wheels Home care has been serving families in MN since 2006. The company was started on the belief that life changes do not always mean leaving the comfort of home. We believe people can live in the comfort of their homes with little help from outside sources, and we want to be that help. Our company continues to grow mostly through referrals from our clients, and their families. By having relationship, and integrity as the foundation of our business, we have maintain steady growth through out the years. We treat our clients and employees as part of our family, and this is evident in the way we genuinely care about the people we deal with. 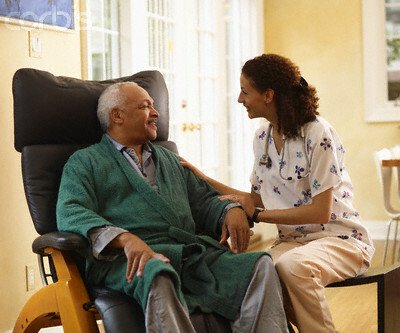 Our goal is to be a provider of choice of quality home care services in Minnesota. We are building a brand based on integrity, quality, respect and love.